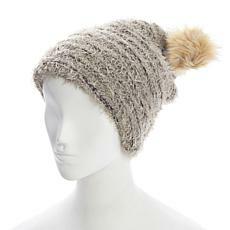 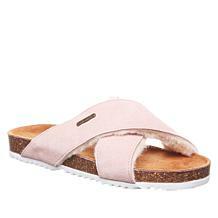 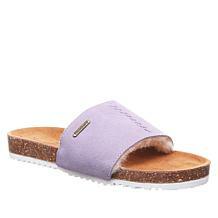 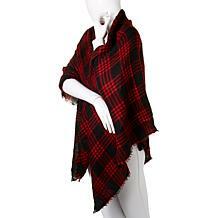 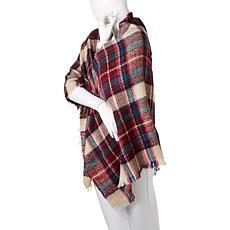 When Tony Romeo founded BEARPAW in 2001, his intention was to redefine casual footwear. 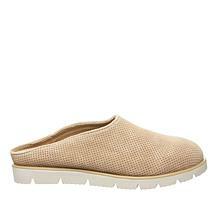 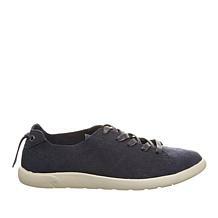 By using nature's miracle fabric sheepskin and Rust-Oleum's NeverWet technology, he created the most comfortable and stylish easygoing shoes around. 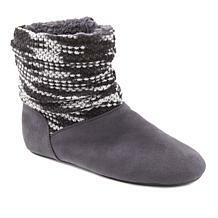 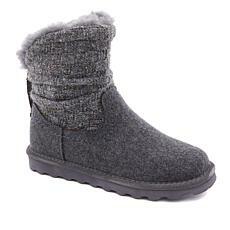 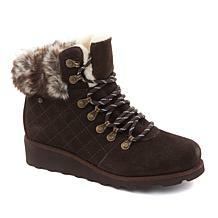 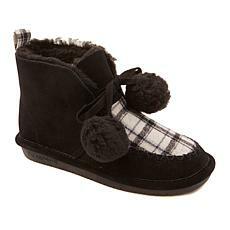 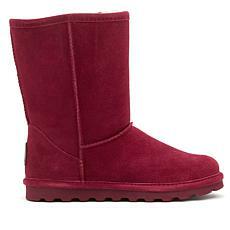 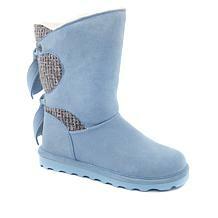 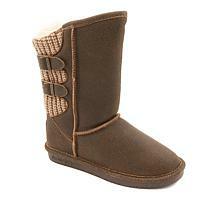 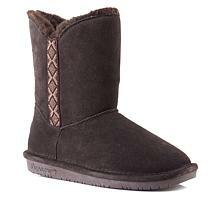 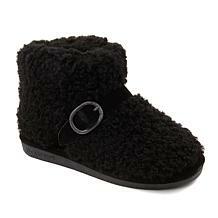 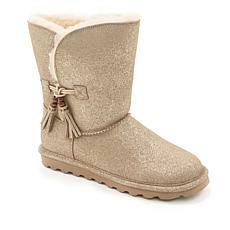 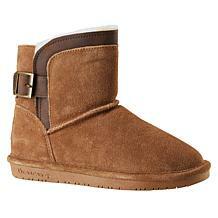 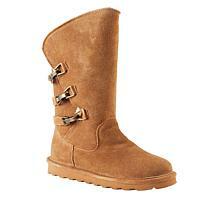 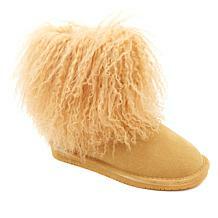 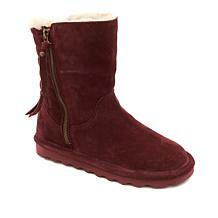 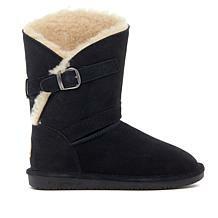 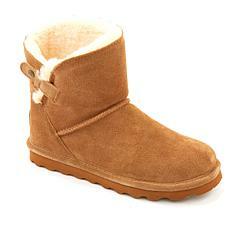 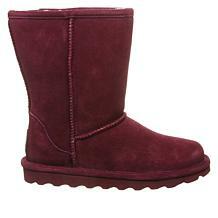 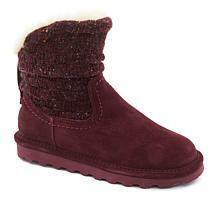 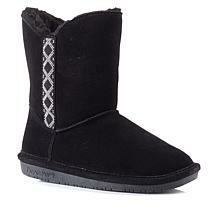 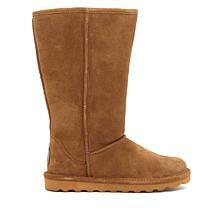 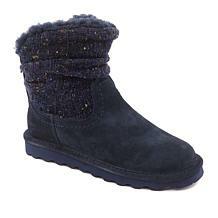 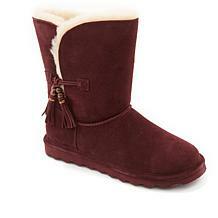 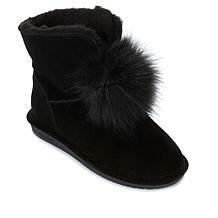 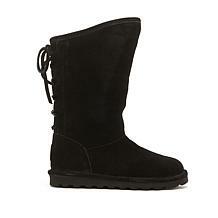 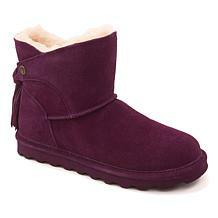 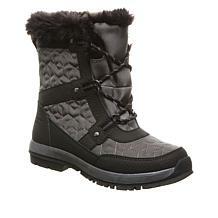 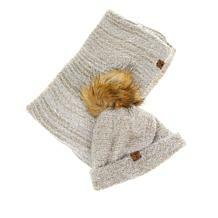 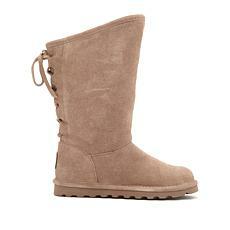 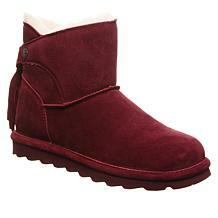 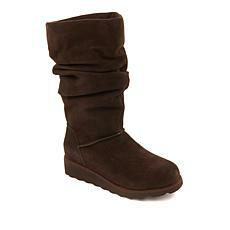 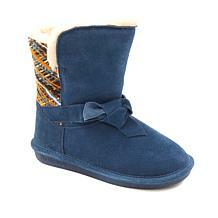 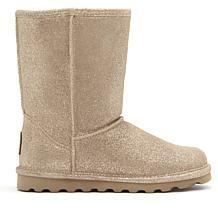 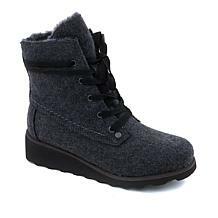 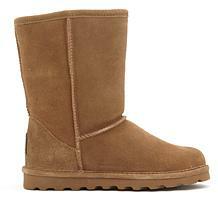 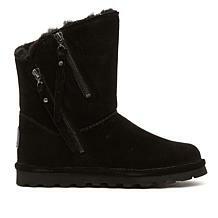 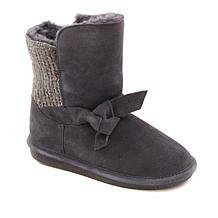 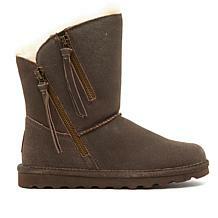 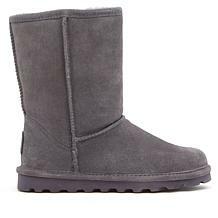 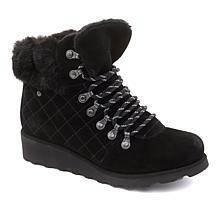 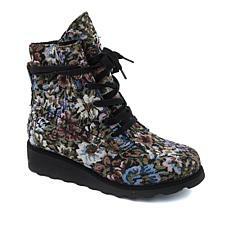 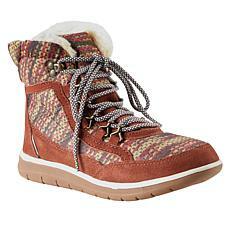 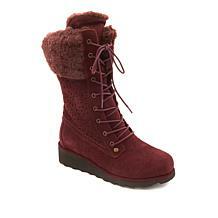 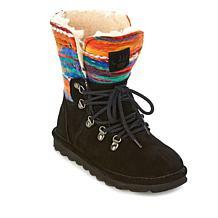 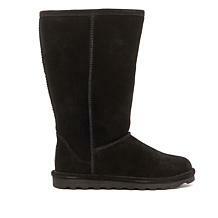 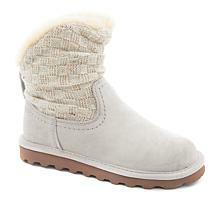 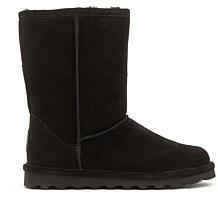 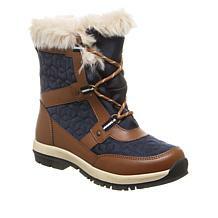 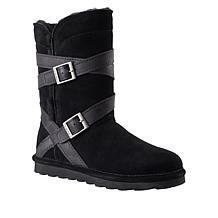 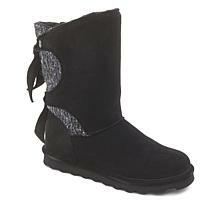 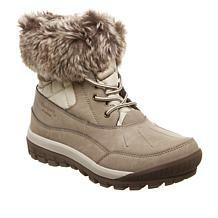 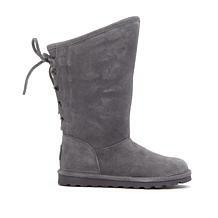 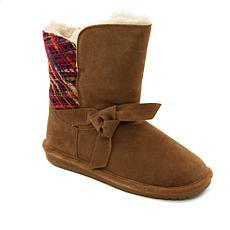 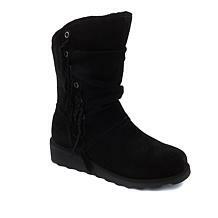 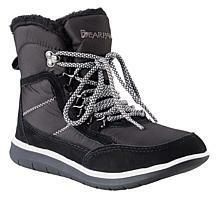 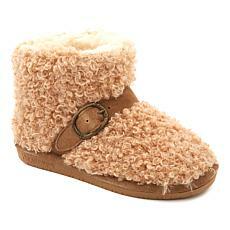 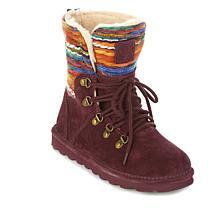 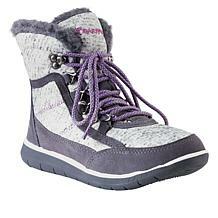 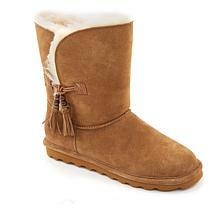 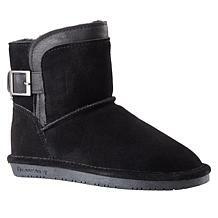 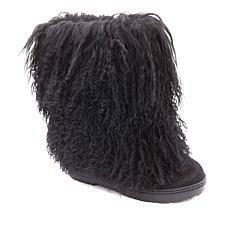 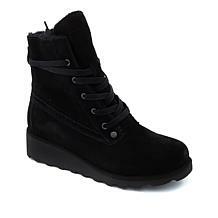 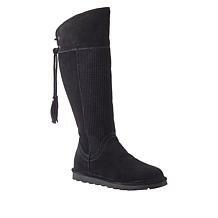 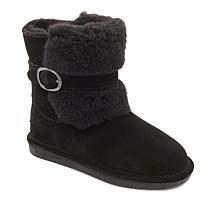 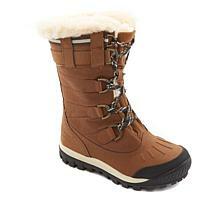 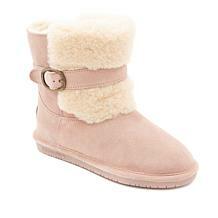 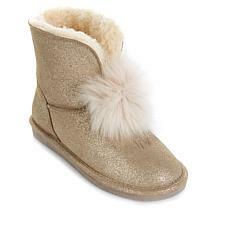 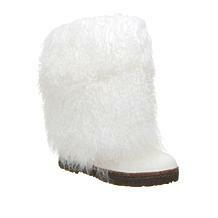 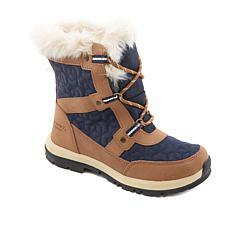 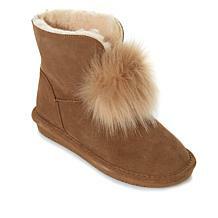 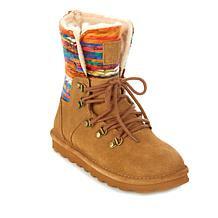 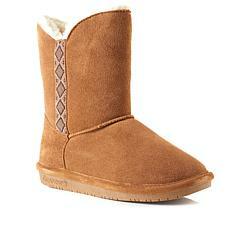 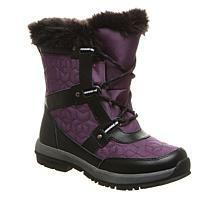 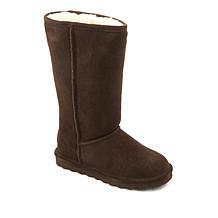 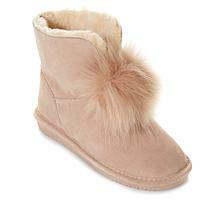 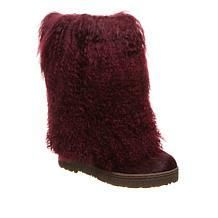 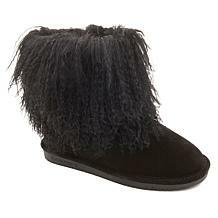 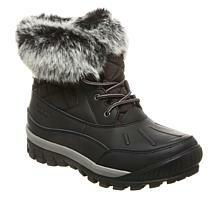 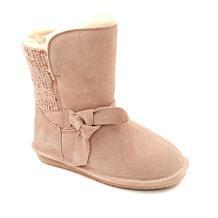 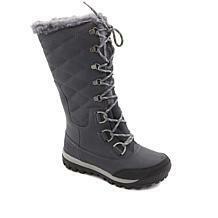 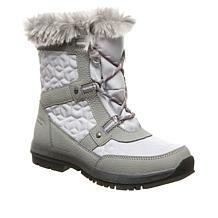 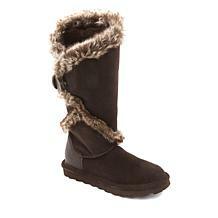 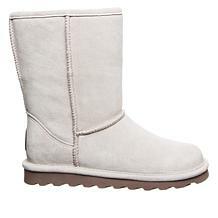 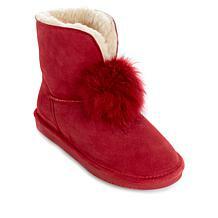 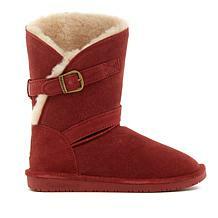 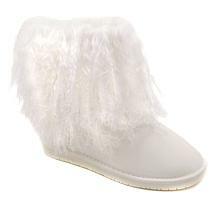 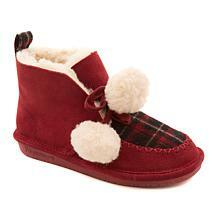 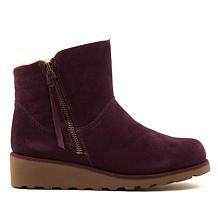 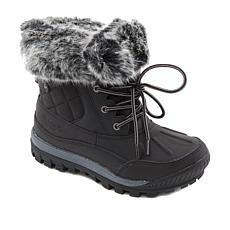 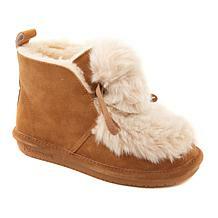 Adorable BEARPAW boots, sneakers, and slippers will never be cold or wet. 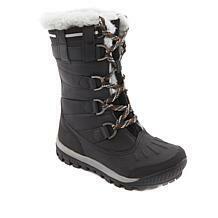 With super-hydrophobic technology, your feet will be protected from rain, mud, and snow. 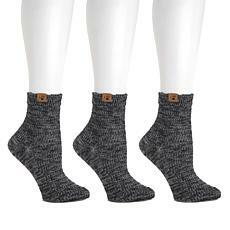 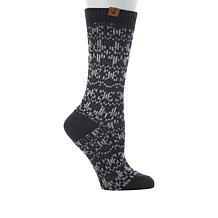 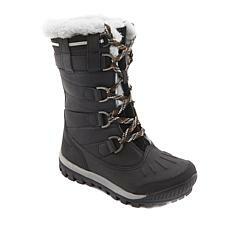 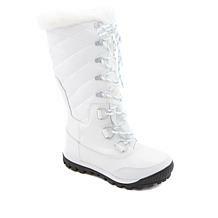 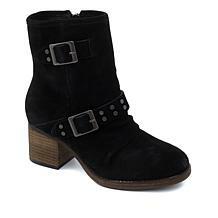 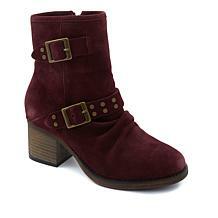 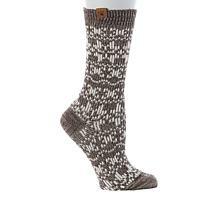 Go ahead and go outside in these soft, snug, and long-wearing boots, perfect for snowy days and chilly nights. 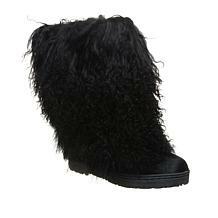 From suede fringes to faux curly lamb fur trim, BEARPAWs are genuinely attractive footwear that are as wonderful as they look. 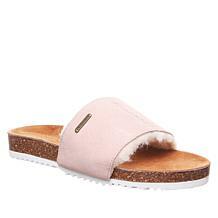 With signature details that deliver a fashionable twist like zippers, branded buckles, distressed leather, and classic lacing, BEARPAW collections deliver comfort with eye-catching silhouettes. 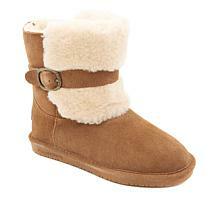 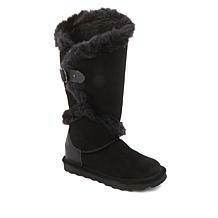 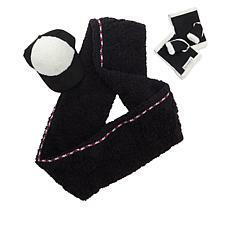 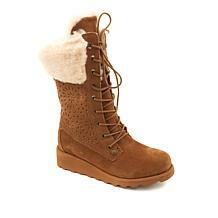 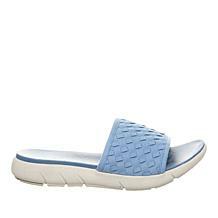 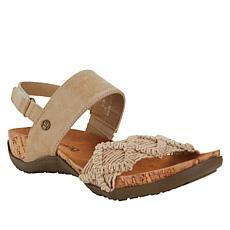 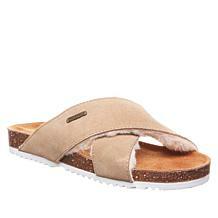 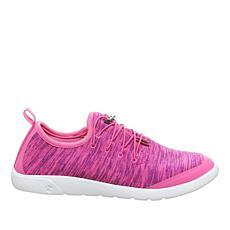 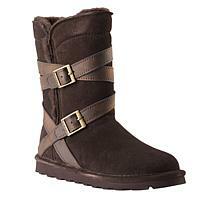 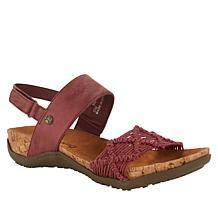 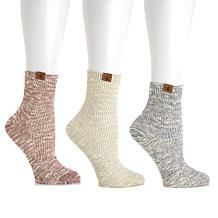 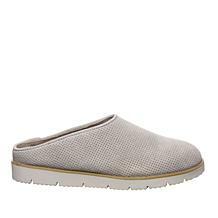 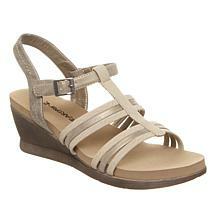 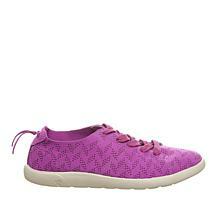 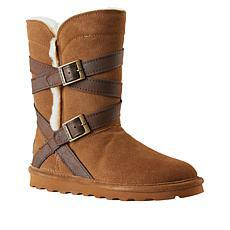 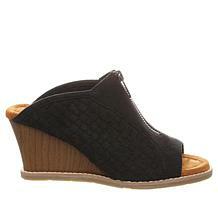 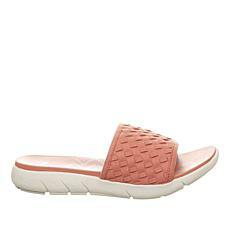 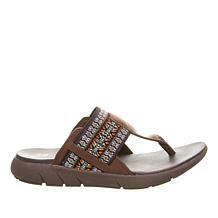 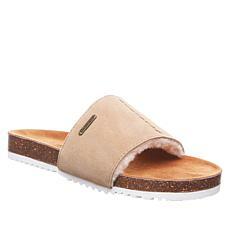 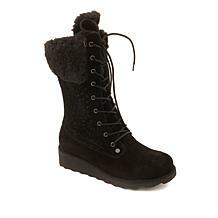 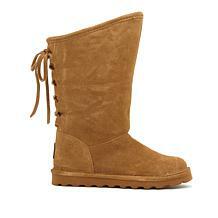 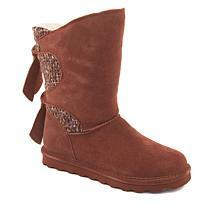 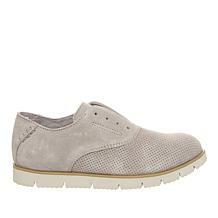 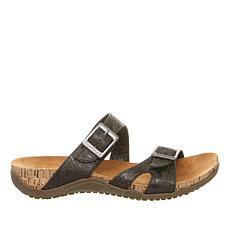 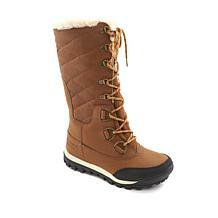 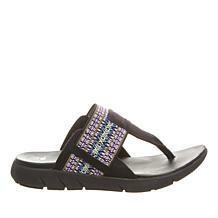 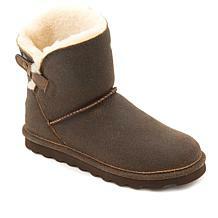 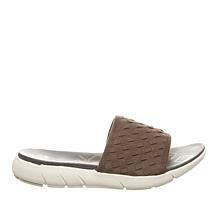 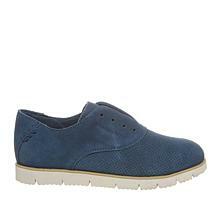 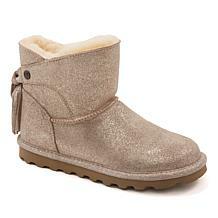 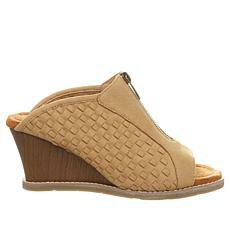 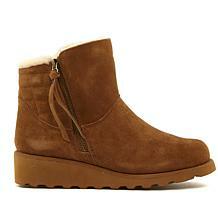 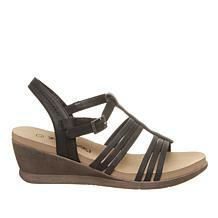 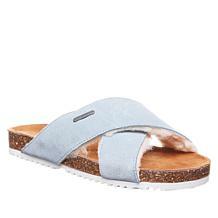 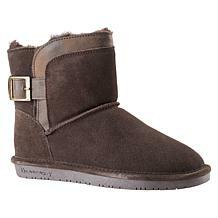 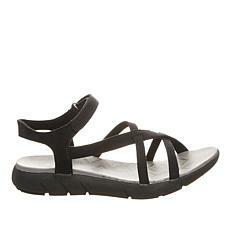 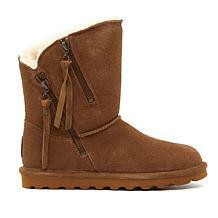 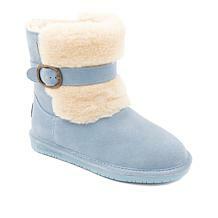 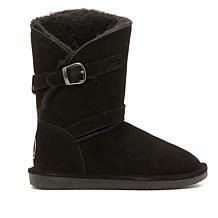 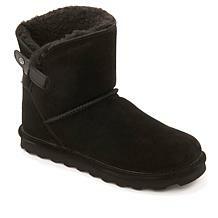 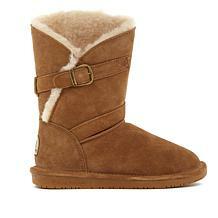 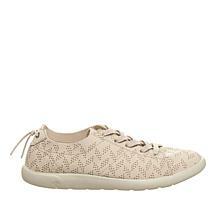 BEARPAW footwear at HSN is available for the whole family including infant, youth, and adult sizes for men and women. 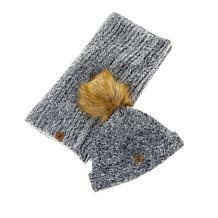 Enjoy playing outside after the first winter snow, or cozy up to the fire with a pair of BEARPAW slippers on those lazy Sundays around the house. 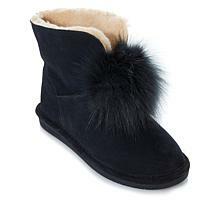 Only the finest materials go into producing BEARPAW shoes which are built to last with quality and style, with an outstanding comfort and fit using only the highest standards of craftsmanship.